Sorry,this site contains Japanese only at the moment. English pages are in progress. Please wait for some days. 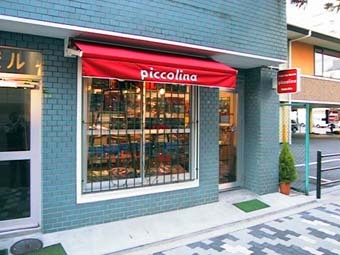 This site is organized by Piccolina and K.UEDA,all right reserved. 写真の無断転載厳禁/All photos are strictly prohibited to be copied.